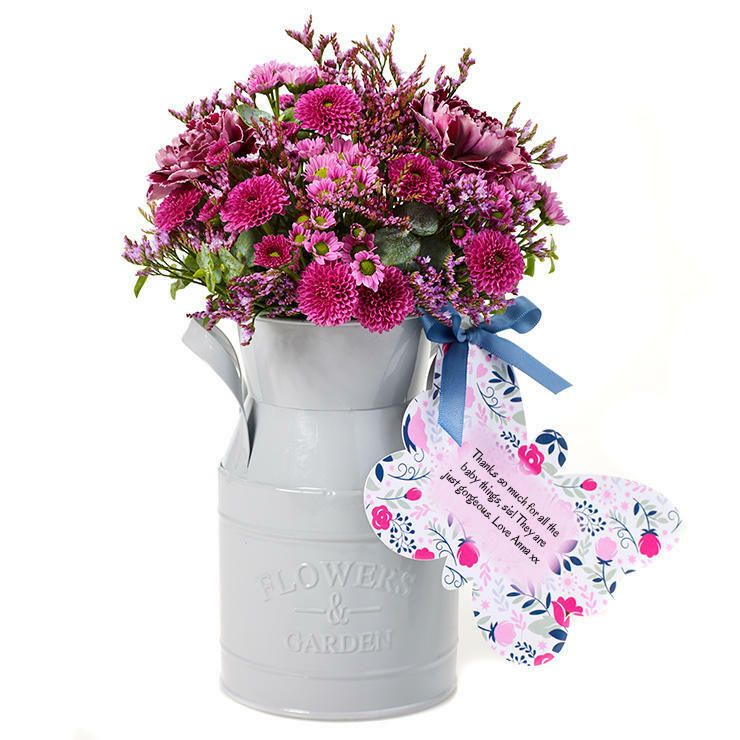 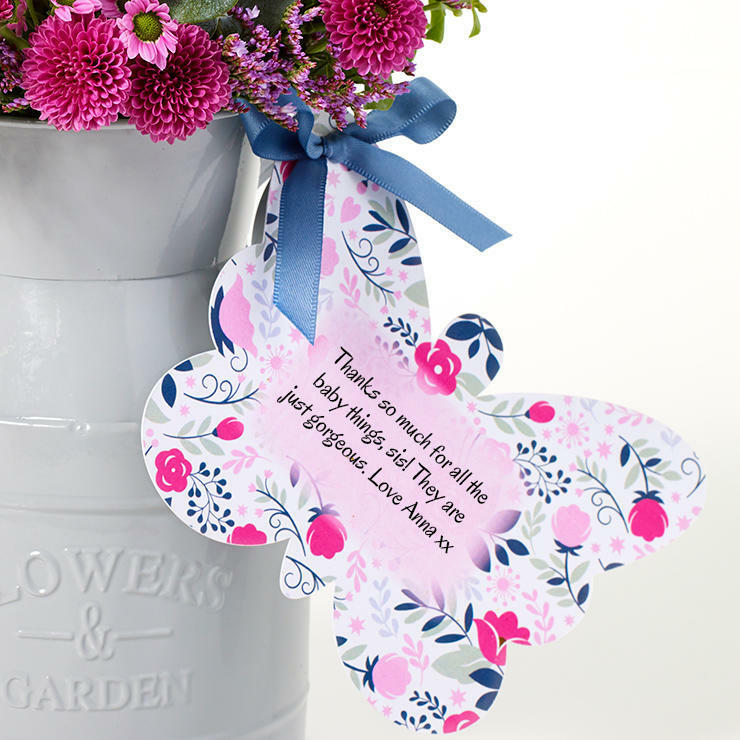 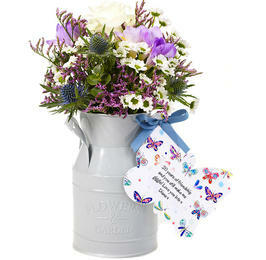 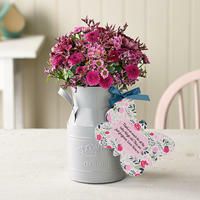 A gorgeous arrangement of cerise, pink and lilac blooms, beautifully arranged in a pretty keepsake Milk Churn. 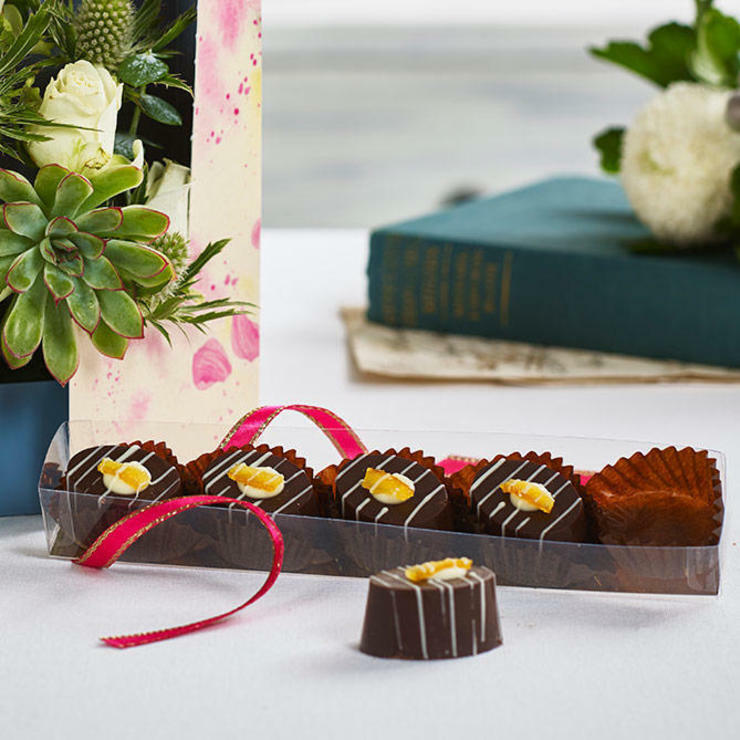 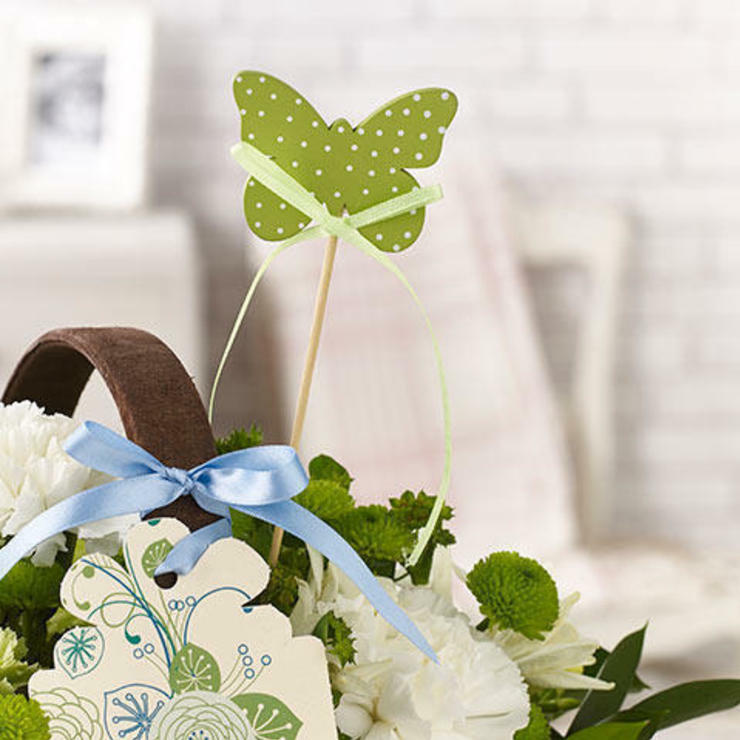 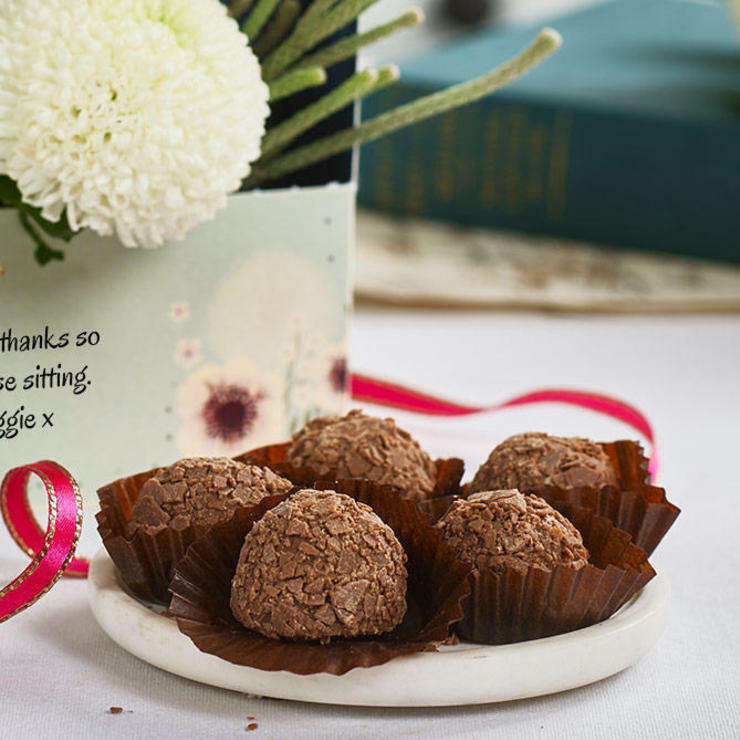 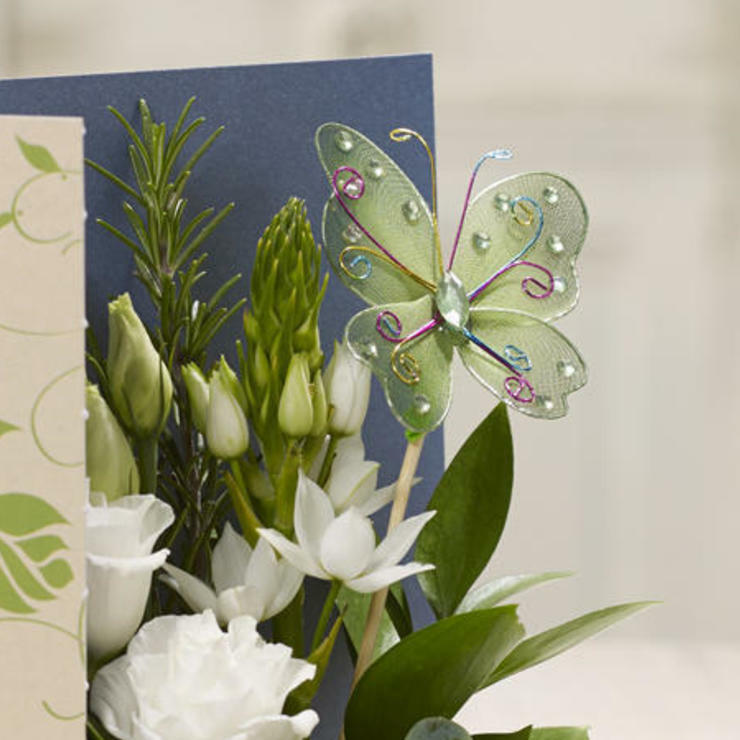 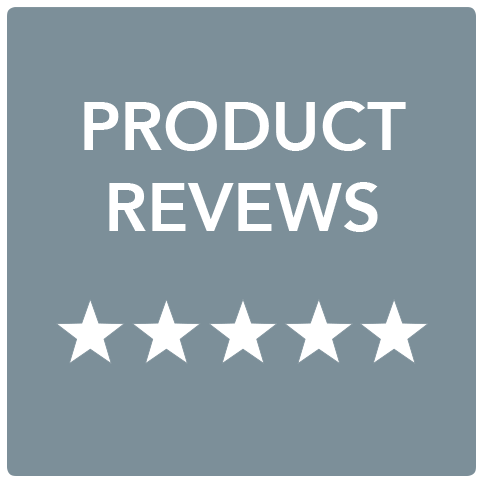 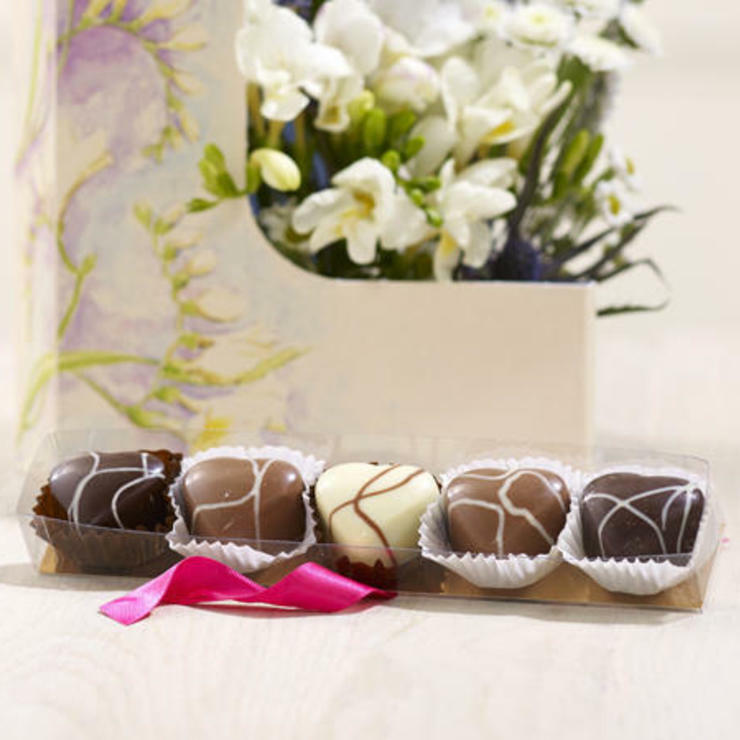 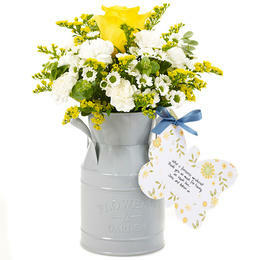 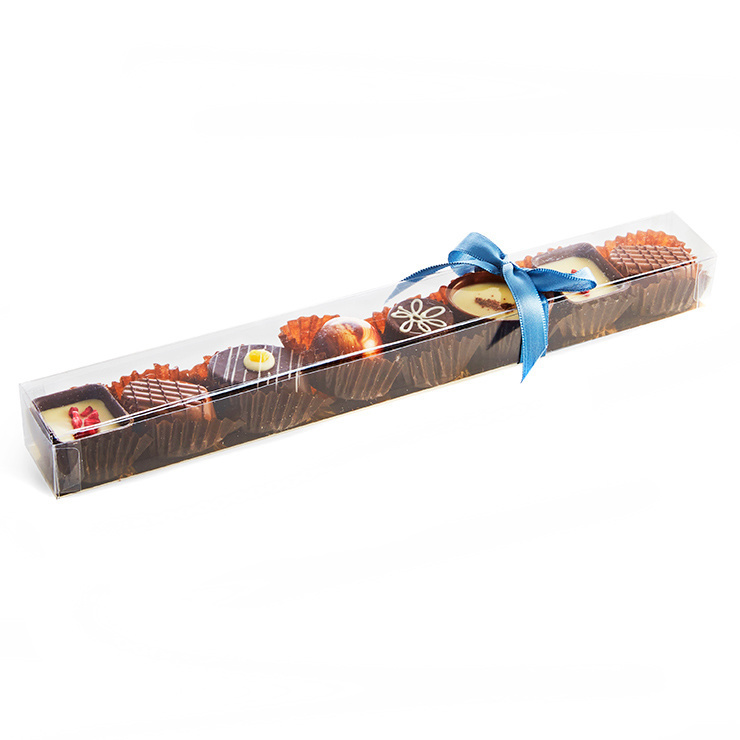 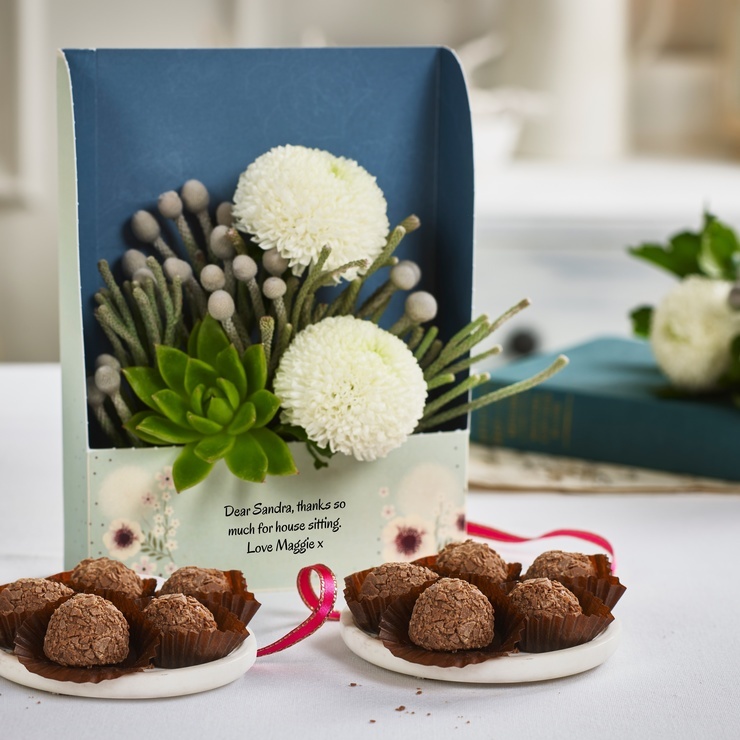 This gift will look beautiful on a dining or kitchen table and is bound to make them beam! 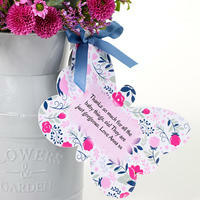 Add your own words to the pretty butterfly tag.